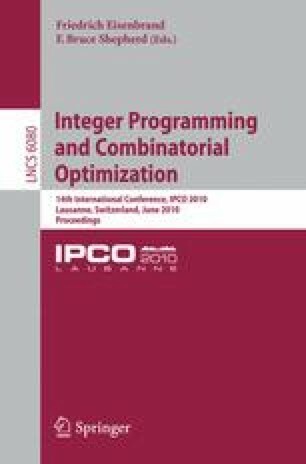 In this paper we generalize N-fold integer programs and two-stage integer programs with N scenarios to N-fold 4-block decomposable integer programs. We show that for fixed blocks but variable N, these integer programs are polynomial-time solvable for any linear objective. Moreover, we present a polynomial-time computable optimality certificate for the case of fixed blocks, variable N and any convex separable objective function. We conclude with two sample applications, stochastic integer programs with second-order dominance constraints and stochastic integer multi-commodity flows, which (for fixed blocks) can be solved in polynomial time in the number of scenarios and commodities and in the binary encoding length of the input data. In the proof of our main theorem we combine several non-trivial constructions from the theory of Graver bases. We are confident that our approach paves the way for further extensions.